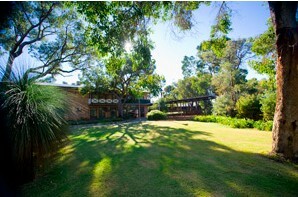 Warwick Senior High School is a modern and progressive secondary school located in the northern suburbs of Perth. Ideally situated, it is surrounded by well-established bushland, is close to main roads, public transport, shopping centres and community amenities. Students typically come from local primary schools, as well as schools outside of boundary. Students are attracted to WSHS because of the special academic, arts and sporting programmes offered, particularly, the specialised Netball and Football programmes. Warwick SHS endeavours to develop a welcoming environment to all students and their families. Cooperation, consideration and respect of all people, as well as for the physical environment, are central to the achievement of this aim. 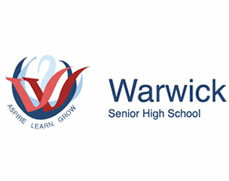 Warwick SHS aims for commitment, integrity and excellence in every endeavour. Staff, students and parents can all work together to make a difference and help to ensure that every young person achieves to their maximum potential.